Possibly as a result of The Independent on Sunday article above, we saw some money on Liz Kendall to become next Labour leader today. Her odds have been cut from 50/1 to 20/1. 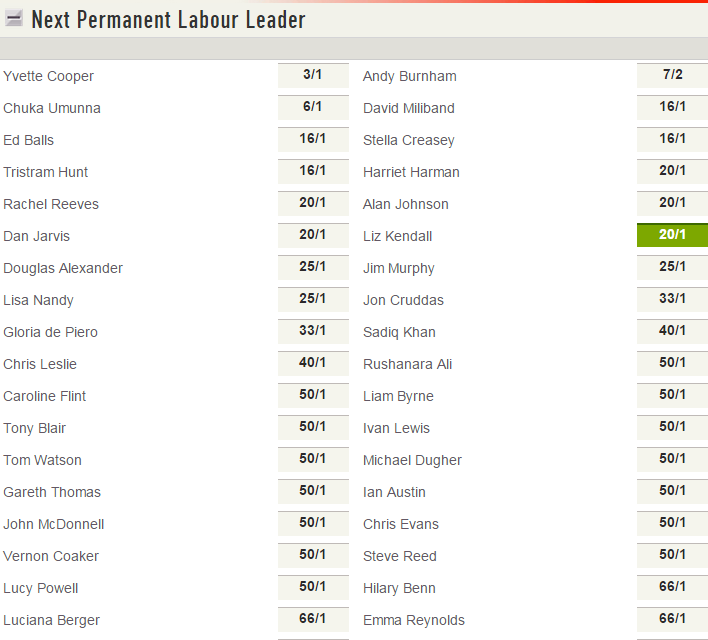 You can find our latest next Labour leader odds here. 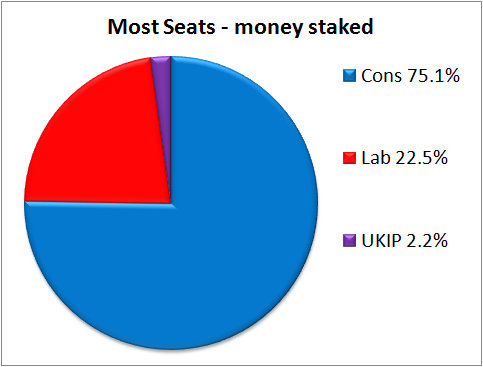 For the first time since March 2012, we now make the Conservatives favourites to win most seats at the general election. 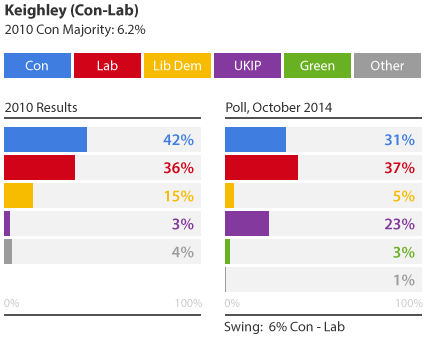 A “Green Surge” which could enable the Conservatives to hold on to a number of seats where the left vote splits. 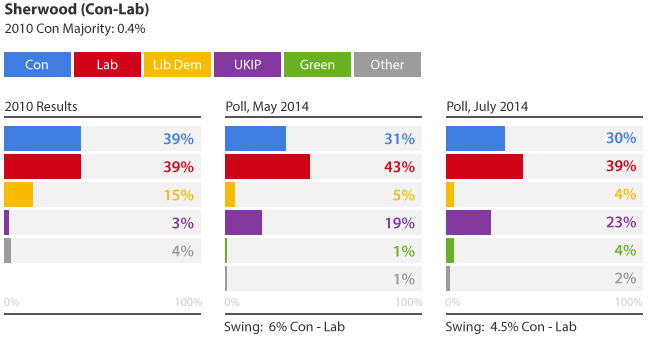 The overwhelming majority of punters want to be with the Tories and now the odds reflect that. 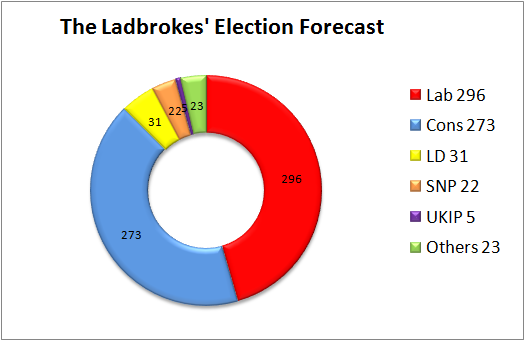 You can find our full range of general election odds here.